Thereafter they gained much experience after so many performances. 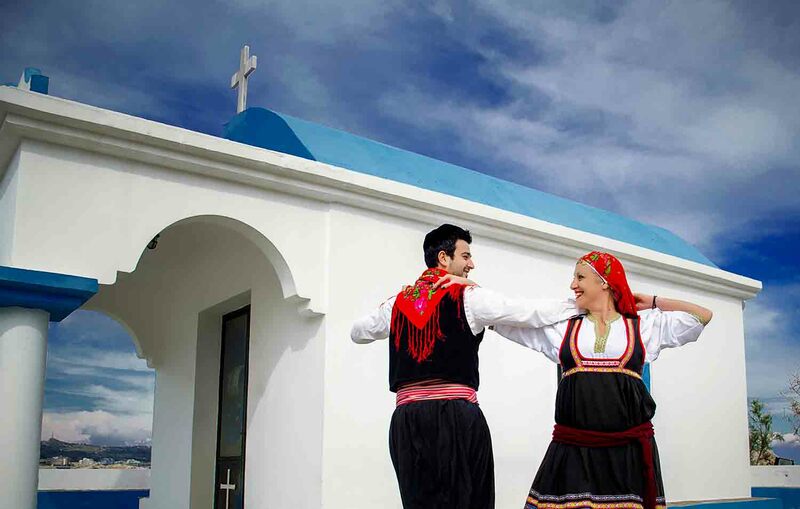 This dancing experience made them be more respectful about the local traditions in Greece. 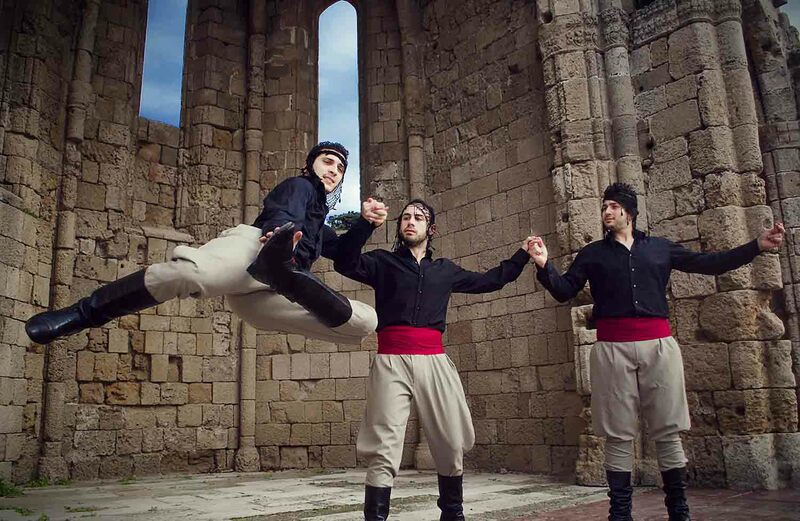 Therefore they will perform various dances from all over Greece with similar costumes (Crete, Macedonia, Thessalia, Thraki and Dodecanese).They also expect for the purpose to deliver the show through modern songs and dances and the way Greek people entertain. 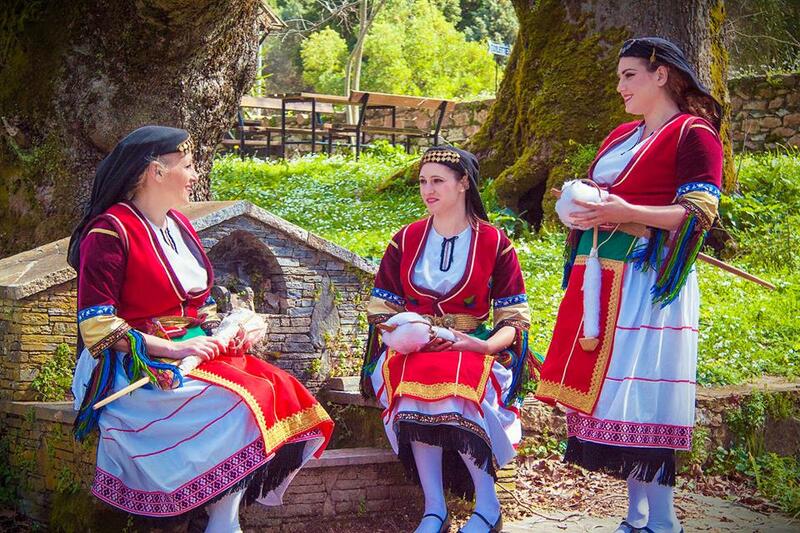 The program of the rhodian dancers lasts for 2 and a half hours and the team consists of 4 or 6 members with 3 or 4 musicians and an extra instrument the lira or klarino. In accordance with the requirements of the hotel where the Greek nightfall takes place the dancers show to the people step by step the choreography of the chasaposerviko, chasapiko the sirtaki kalymnikos sirtos and kalamatiano. The zeibekiko the tsifteteli and the pepper are traditional dances which take place at weddings and baptisms and the people can participate. 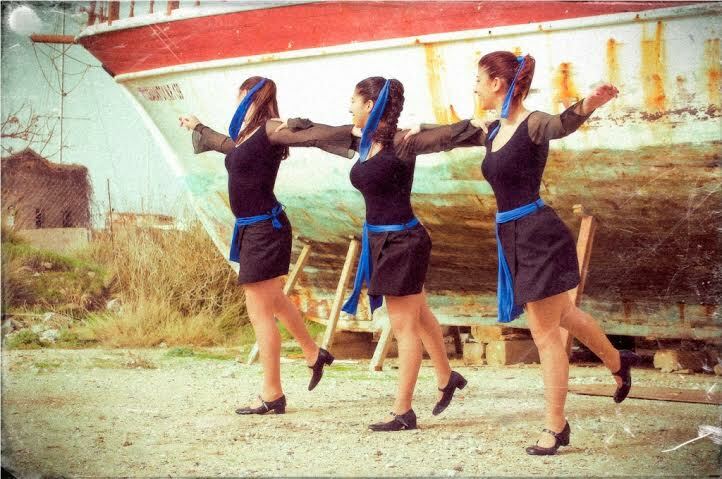 The team of the rhodian dancers dedicate themselves to tourism as well as weddings and christenings.